Hello everyone, I have just registered to post this hopefully it will be of interest to you all? 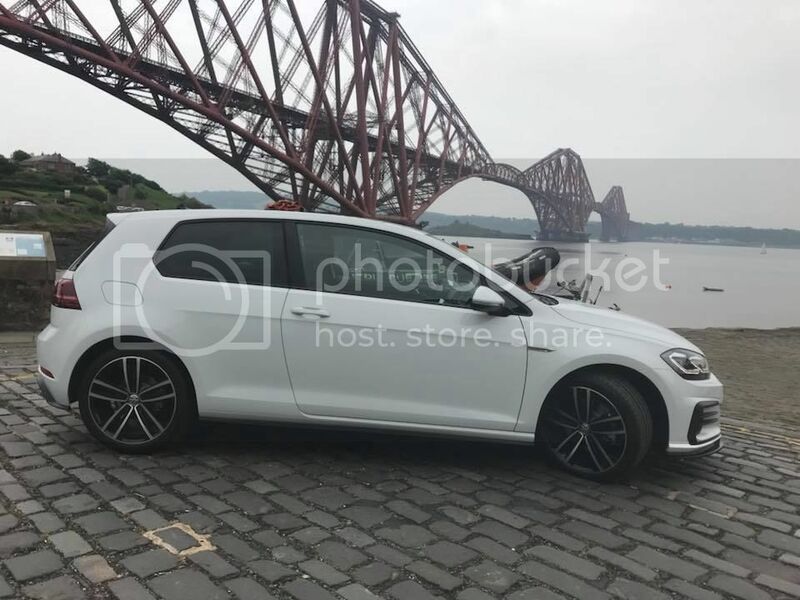 A good few years ago my mother bought a golf gti (via a friend) and she didnt really understand what she was buying, soon after buying it she stopped using it, mainly due to the power which scared her a bit although she still wont accept this!!! Basically she parked it in the garage circa 10 years ago and it hasnt moved since! its i think a golf gti from circa 1993 ish (K reg) this is all tbc as i havent seen it or the logbook to confirm. She is in the process of selling her house and moving and as such the car parked in the garage now has to go. The car prior to parking up worked well as they do! was mechanically sound and had circa 100k on the clock. obviously being parked up for 10 years i suspect it will now require some work and will have sufferred a bit but didnt have any issues prior to being parked up. She called me today to ask for some advise about it, its available for sale and i am offering it here before putting it on the usual websites, anyone interested??? Whilst its not being "given away" its not going to be expensive and there is possibly a deal to be had here. The car is in Rochdale, lancashire, in a garage full of junk but near the door, so will need a trailer to take away and will no doubt need winching out of the garage onto trailer etc. (there is a steep slope just infront of the garage so not feasible to push out onto trailer. I suspect with a jump start the engine would start (its a golf!!) but this would have to be after deal was done incase of possible engine damage etc after starting. The garage isnt large and is full of jjunk so there inst really room to start tinkering/ freeing brakes etc insitu hence the above comments. Whats it worth? anyone interested please contact me asap prior to me offering it to the wider market. Why not upload some photos.